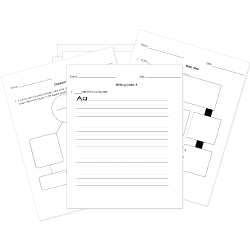 You can create printable tests and worksheets from these Grade 9 Boneshaker questions! Select one or more questions using the checkboxes above each question. Then click the add selected questions to a test button before moving to another page. Why is the house not how Briar left it? What does Dr. Minnericht do to Briar when she tells him she knows he is not Levi but says she will tell everyone he is? The Daisy is a machine that creates a noise that stuns the rotters for three minutes allowing Briar and Swakhammer to escape. The Clementine is a ship trying to stop the collection of blight gas. Zeke and Briar return back to their home in the outskirts. Swakhammer takes Briar to a bar called Maynard's. Briar uses her gun to escape the Chinese men she encounters when she first arrives in the city. How did the Dr. get the scar that paralyzes his face?